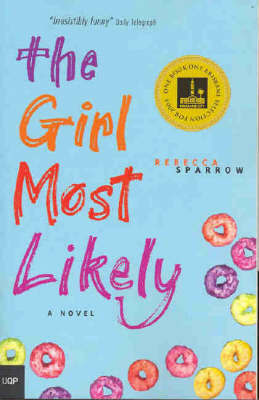 An insightful book that is inspiring, uplifting, motivating and really funny! Packed with common sense tools to get through those tricky teenage years.Sarah Murdoch The little black book of information that every teenage girl should read. Everybody knows high school can be tough. There are days when your favourite teacher tells you off. When the person you have a crush on fails to notice you even exist. When your best friend behaves more like your worst enemy. And when even the C-grade netball team thinks you'd be a dead weight and have the defending skills of a stapler. So how do you get through it? Glad you asked. 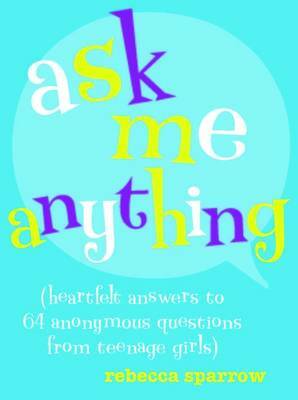 From the author of The Girl Most Likely comes Find Your Tribe (and 9 other things I wish I'd known in high school), a practical, humorous, guide for girls to help them negotiate their teen years and beyond. Laugh along with Rebecca as she reveals a few of her own less-than-shining-high-school-moments (like the time she accidentally set fire to her fake finger nails) but know that whether it's finding your tribe, your classroom or your confidence, this little black book will be an invaluable guide. 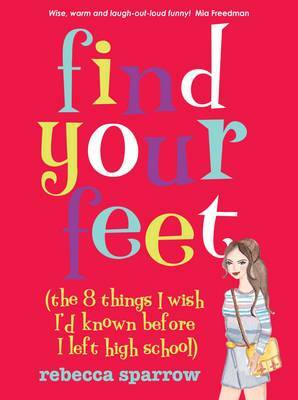 Buy Find Your Tribe (and 9 Other Things I Wish I'd Known in High School) by Rebecca Sparrow from Australia's Online Independent Bookstore, Boomerang Books. Rebecca Sparrow was born in 1972 and lives in Brisbane. She holds a Bachelor of Business (Communication) from the Queensland University of Technology. Over the past twenty years Rebecca has earned a living selling touch lamps, working as a nanny, a travel writer, a television publicist, a marketing executive, a magazine editor, a newspaper columnist and a secret shopper (once). 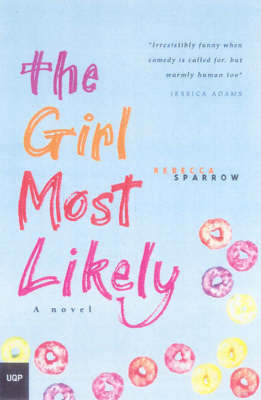 Rebecca's first novel, The Girl Most Likely, was published in March 2003. 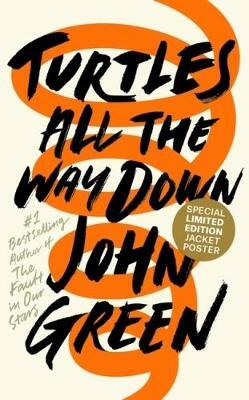 It spent 16 consecutive weeks in the Queensland Top Ten and was a joint winner for the citywide One Book One Brisbane reading campaign. 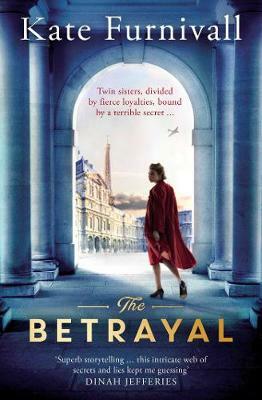 Rebecca's second novel, The Year Nick McGowan Came To Stay was published in May 2006 and a year later premiered as a stage play at La Boite Theatre in Brisbane. In her spare time Rebecca works voluntarily with War Child Australia, a not-for-profit organisation dedicated to providing immediate, effective and sustainable aid to children affected by war.